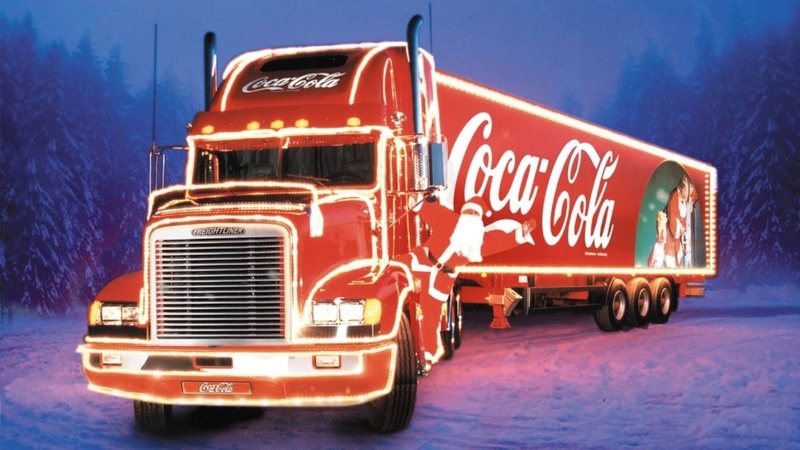 The Coca-Cola Christmas Truck is in Birmingham on 15th and 16th December! 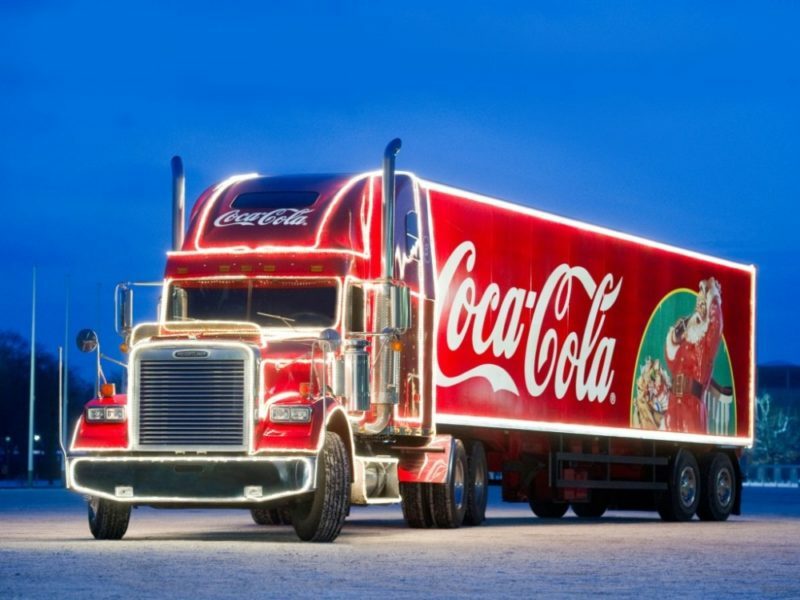 “Holidays are Coming” and the iconic Coca-Cola Christmas truck tour is back for 2018, apparently spreading holiday magic across UK, in the form of lots of liquid sugar and corporate PR. But that doesn’t seem to stop a lot of you from hunting down commercialims-on-wheels for a family photo opp. and some free soft drinks. So when’s it in Birmingham? Well, it’s making several stops around the country. 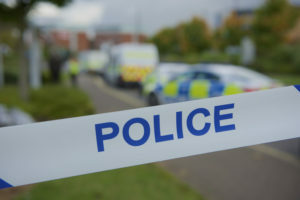 24 in fact, from what we can tell.Some on the same day, so there must be more than one truck on the go. While it usually dominates St Martin’s Square at the Bullring and has done for (nearly) every year it’s been active so far; this year it’s gonna park up at Eastside Green just outside the Millennium Point and Birmingham City university. 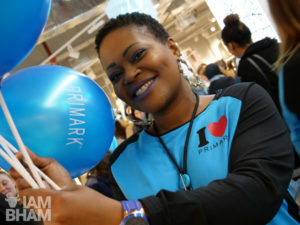 The truck will rock up on Saturday 15th and Sunday 16th December between 12pm – 8pm, at East Side Green. If you can’t be bothered to trek all the way to the city centre, the truck will also be in Sutton Coldfield on Thursday 13th December. See below for more details. What is the Coca-Cola Christmas Truck all about? For many, the countdown to Christmas officially starts with the announcement of the iconic Coca-Cola Christmas Truck Tour heading to their city. Filling people with festive joy for some bizarre brainwashed reason that briefly takes them away from the reality of their mundane existence, thousands of “Christmas fans” have basked in the truck’s 8,772 twinkling fairy lights and enjoyed the “magical” ‘Holidays are Coming’ jingle, “which marks the official start of Christmas for many people” according to Coca-Cola. 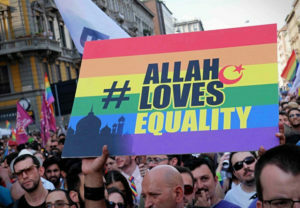 If you say so. 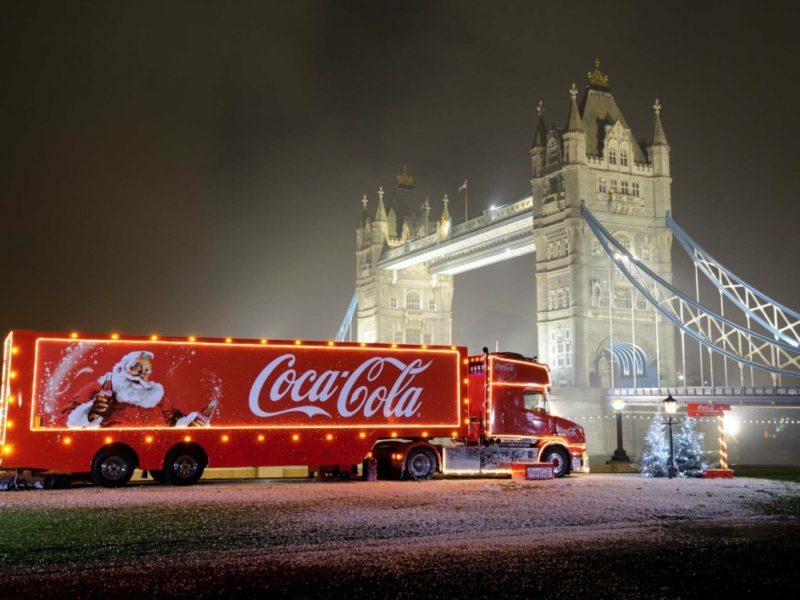 Now in its eighth year of making the rounds in the UK, the Coca-Cola Christmas Truck Tour has travelled more than 737,000 miles. You can visit the truck in what has been promoted as “a glittering winter wonderland setting” and enjoy free a range of free Coca-Cola beverages. Just make sure you recycle those bottles and cans. When is it coming to my city? 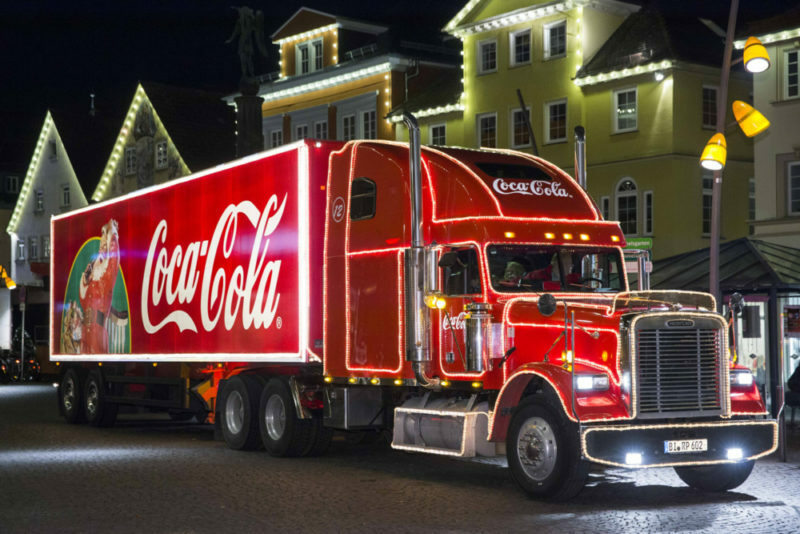 Is the iconic Coca-Cola Christmas Truck coming to a town near you? Check the list below. Don’t be so disappointed if it ain’t. It’s just a truck. Put some fairy lights on your car and pick up a crate of own brand cola from Asda, t’s pretty much the same thing. Just make sure you’re playing “Holidays are coming” on repeat all the way there!